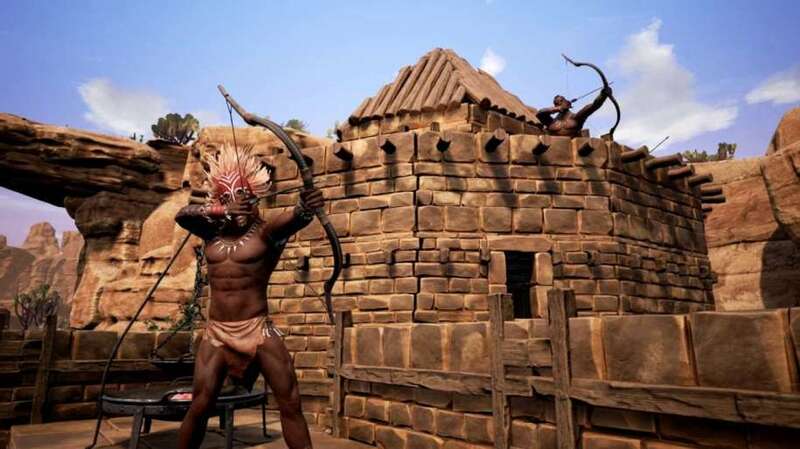 When Funcom officially entered Conan Exiles into Early Access over a year ago, I was super-excited to try it out. As a big fan of the original novels by Robert E. Howard as well as a Conan comic book nerd, I had high hopes for what the game could possibly turn out to be. 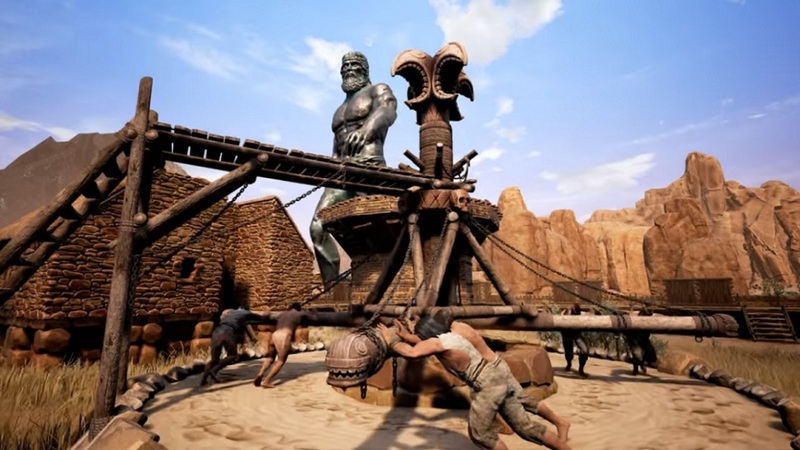 Although I deleted Conan Exiles from my Steam library, I always knew that it had some serious potential. Therefore, I’ve been following its progress and monitoring its various updates throughout the past year or so. All of the proper mechanics were in place but I felt as though they just hadn’t reached their potential. 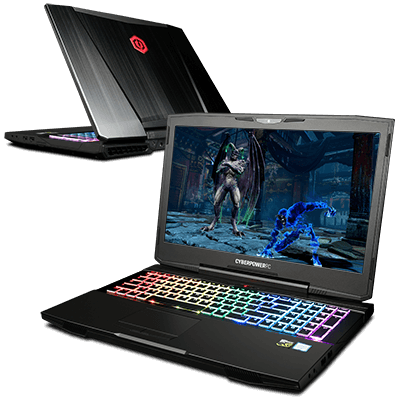 Likewise, it had always been a beautiful looking game, sporting a modified version of the Unreal 4 engine. Needless to say, I was glued to my computer for the game’s full release date which recently happened on May 8th. 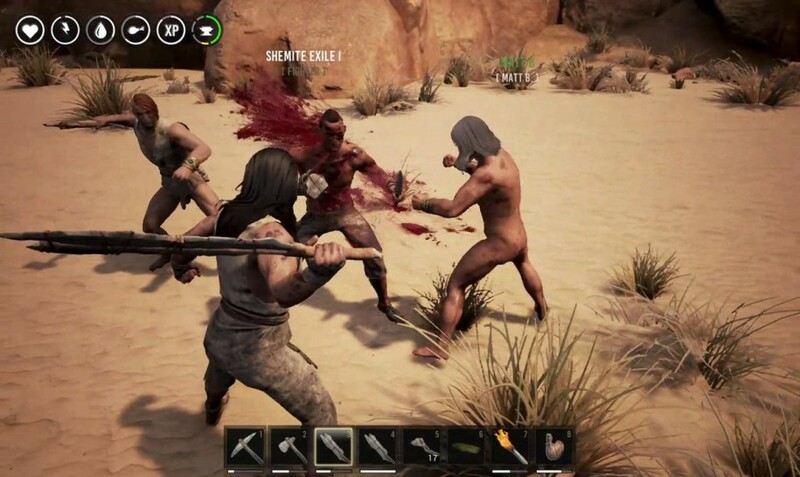 After successfully convincing a couple of gaming friends of mine to try it out with me, we set off into the Hyborian lands, buck naked and totally unprepared for what we were about to find. Right away, I noticed that the server lag seemed to have been dealt with. The map had also been greatly expanded and contained a new swamp and volcano biome. 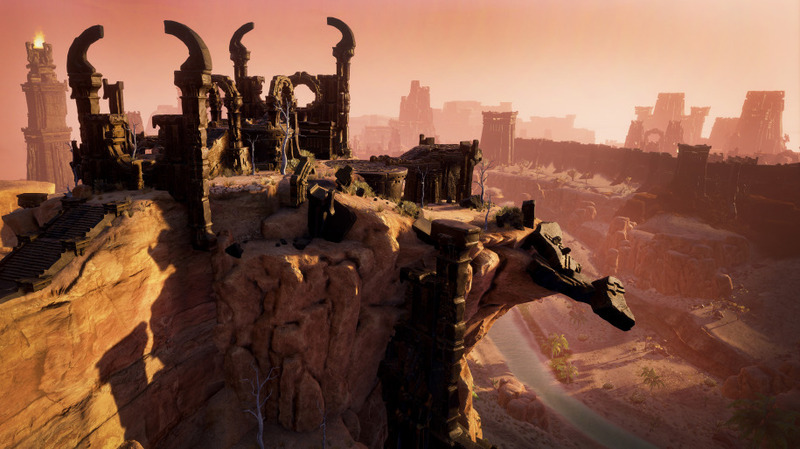 As with all Conan Exiles newbies, we began our journey back in a desert area and had to make our way to the main starting region which is a winding river within a large valley. The enemies were pretty weak and we gathered food and rudimentary resources in order to cloth and arm ourselves. Then we set off north towards an oasis area we’d spied on the main map. Throughout our trek, we battled a wide array of both human and inhuman enemies—from brigands and tribesmen to giant spiders and other beasties. We also encountered wild animals which we hunted down and used to sustain ourselves with. We finally reached the oasis region and stood with our mouths agape at the beauty of the place. A windswept, expansive desert gave way to lush palm trees and bushes which surrounded a pair of ponds. But we quickly learned that the area was well protected because one of my friends immediately got stampeded by a giant rhinoceros. After some time, we constructed a small base which eventually turned into a large fortress complex atop a cliff overlooking the entire oasis area. We also procured a multitude of thralls which we assigned to various tasks, such as manning different workbenches within our base and providing security in case we became under attack. Overall, we’ve had a blast so far with the new updates and new content that the devs have added to the game. 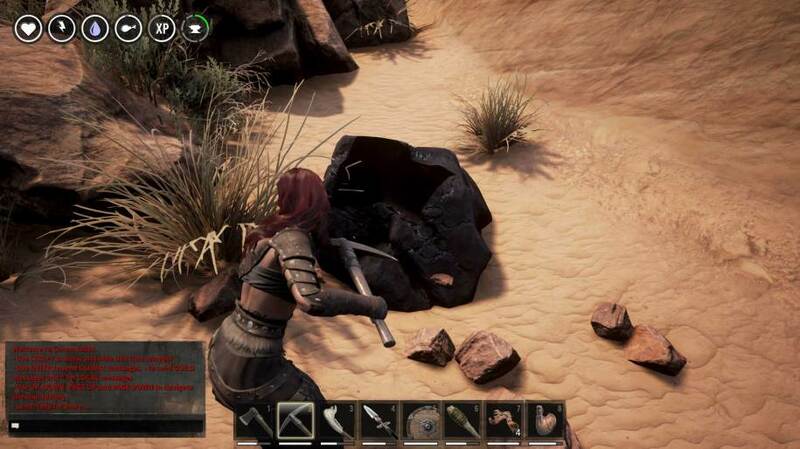 One thing that was rather surprising about Conan Exiles is that the PvP servers aren’t as toxic as we’d thought they’d be. We tried several different ones (there are also PvE servers which aren’t as popular) and pretty much expected to get assaulted by newbie-killers from the outset. Fortunately, that wasn’t the case. In fact, if anything when we encountered friendly fellow players who greeted us or indifferent ones who merely passed us by. We really only got attacked once and that was by a person who had apparently run afoul of his own clan. One of the reasons I think that Conan Exiles isn’t as horrendously hostile as say, Rust, is that there are so many things to distract you. For instance, there is a full hunting (and fishing) system to embrace as well as resource gathering. There are also very robust building and crafting mechanics that take a long time to even learn the basics of. Then there’s the fact that even in PvP you’ll always be fighting off both hostile AI beasts as well as monstrous creatures that are hungry for your blood. This makes it much harder to concentrate on raiding other people’s bases. When it does come time to do a little PvP there are some fun things to play around with. Not only is the combat system refined and intuitive, but there is also a wide variety of weapons and armors to wield and don respectively. Once you reach high enough levels you can unlock siege equipment which can really be game-changers with regards to PvP base assaults. 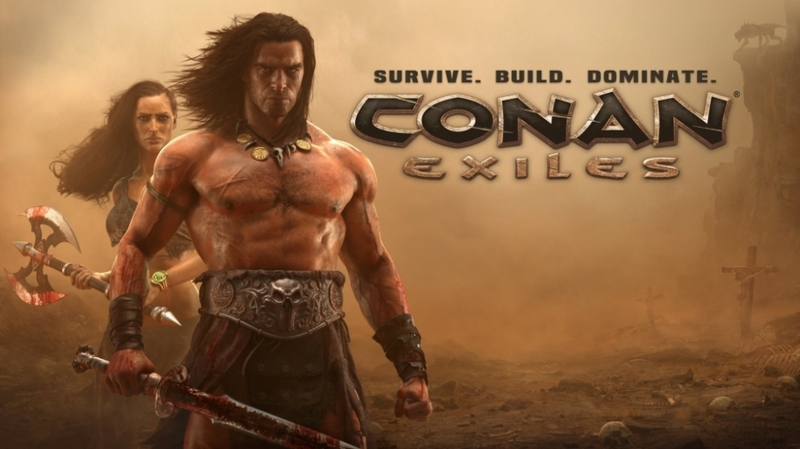 Conan Exiles seems to have something for everyone, and is frankly the best survival game on the market (in my opinion). It’s got some of the best crafting and building systems I’ve ever seen in a survival game, beautifully rendered graphics, responsive and intuitive combat controls, and tons of content to explore. If you have a few friends to play with, take it for a spin, just be careful not to become too addicted like me.